“I knew I had chosen the right place for my dentist as soon as I walked through the door. Kate on reception was so welcoming and the premises second to none, certainly does not feel like going to the dentist, they have a beautiful waiting area, more like being in someone’s cosy lounge! “I had a broken smile which needed fixing, I was a bit like Humpty Dumpty. Through the team’s professionalism and Sarah Farrier’s expertise in dentistry they put me back together again. I was made to feel welcome and comfortable throughout all of my visits and can proudly say I’m happy with my new smile. 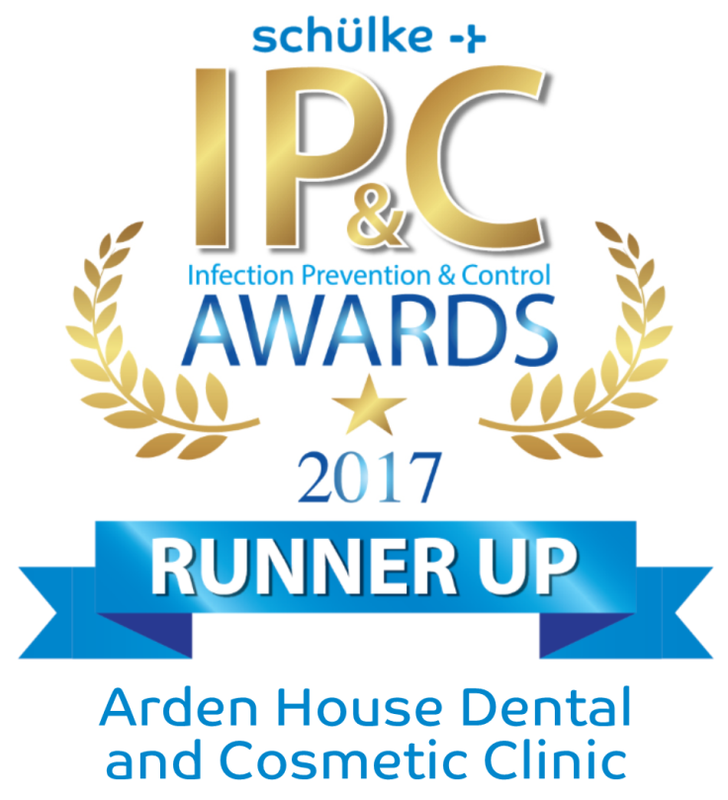 “I hadn’t heard of Arden House until the day I had chronic toothache and rang my normal dentist, only to be told there were no dentists there that day (a normal working day). I felt I couldn’t wait till the following day so checked on the internet and found Arden House – they said they would see me as I was in pain even though I wasn’t their patient. I am a very nervous patient so went along feeling very anxious but needed to be free from the toothache. From the minute I set foot inside the surgery I felt a sense of calm, the reception staff were so caring and friendly. Sarah was so good to me…She looked after me so well and I trusted her completely. Sarah is an excellent and caring dentist and even though I was in pain, she made me laugh. From that moment on I decided to sign up with Arden House and my husband followed suit. Since then Sarah has done wonders for me, advising and working hard to give me a much better smile. I wouldn’t go to any other dentists now. “I would like to express my gratitude to Sarah and her team at Arden House. I apprehensively approached Arden House for a consultation and Sarah patiently went through my options, guiding me through my wish list and advising me on my options. After we agreed the way forward, I began treatment at my own pace in a friendly supportive environment where Sarah’s sense of humour and her excellent team helped me through all the stages of some quite extensive treatment. Well, the outcome was a big smile, something I hadn’t been able to do confidently for many years. “All my thanks to Sarah and the team at Arden House for giving me back my smile. 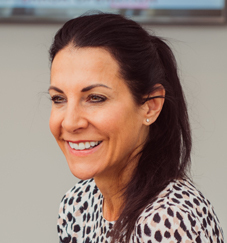 “I had been thinking of having my teeth straightened for literally years, but never found a dentist who instilled me with sufficient confidence to take such a personal leap of faith, this is…until a friend recommend Sarah Farrier. 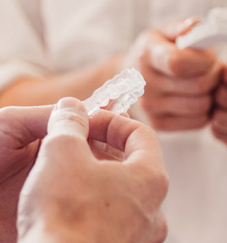 From the outset and initial consultation, Sarah filled me with confidence in a friendly and personable way regarding her dental expertise and ability to straighten my teeth with ClearSmile Aligners; the outcome: – in such a short space of pain-free time she gave me straight teeth and a confident smile!